The Dyer Street TitleMax store provides residents of the El Paso area with title loans and personal loans. 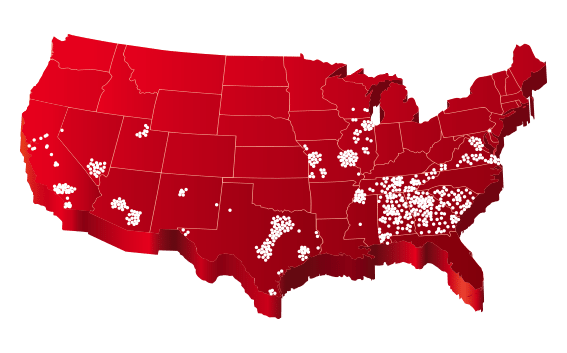 We are located next to the Circle K and across the street from Wendy's. If you live in or around the greater El Paso area and are in need of some fast cash, stop by the Dyer Street TitleMax store or call us today at (915) 759-0510 to get approved for a title loan or personal loan fast! 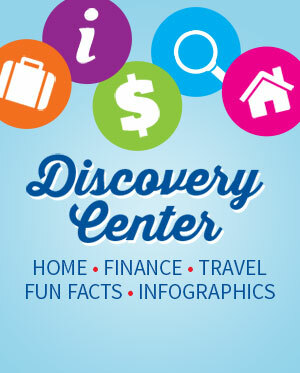 Texas customers can enjoy easy account access. Use our app in Texas to check payment due dates and previous payments. 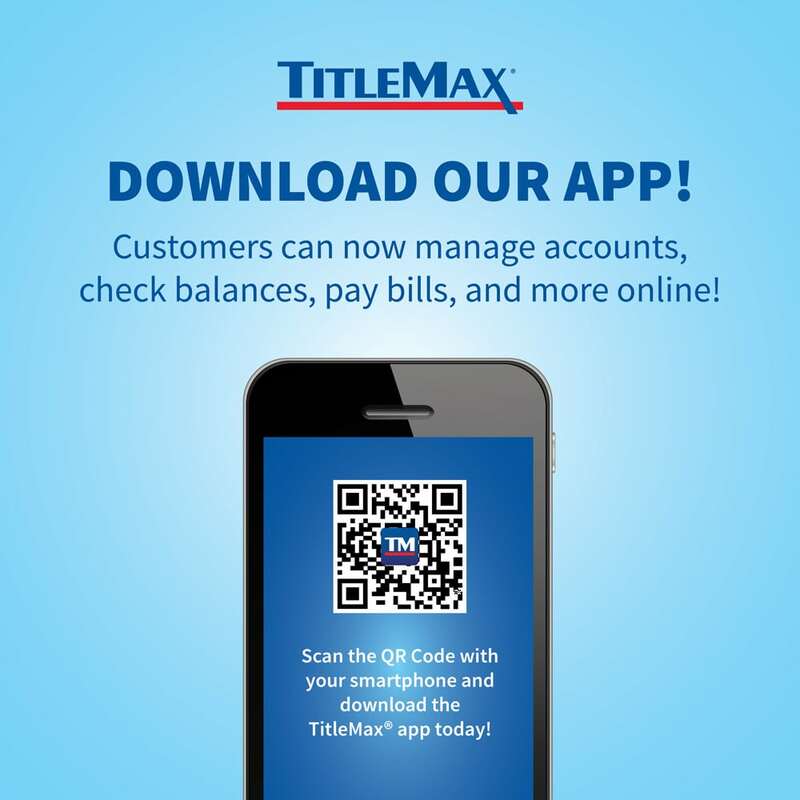 TX customers can also make payments via the TitleMax mobile app.